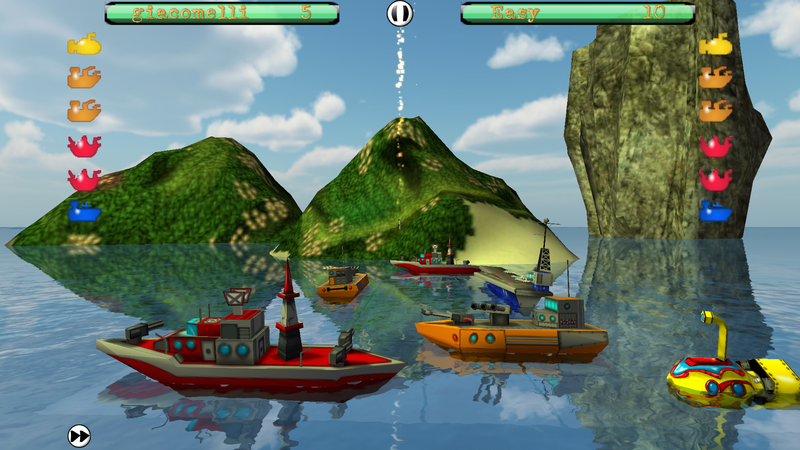 Play the next generation of the classic game, controlling the most destructive power of the seas with a finger touch. 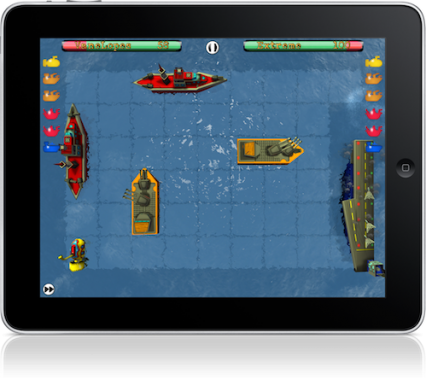 Ships N' Battles is the next generation of the popular pencil-and-paper game 'Battleship', which is a fun and entertaining maritime combat game familiar to most gamers today; originally a guessing game for two players prior to WWI, it was published by Milton Bradley Company in 1943 as the pad-and- pencil game, and as a board game in 1967. 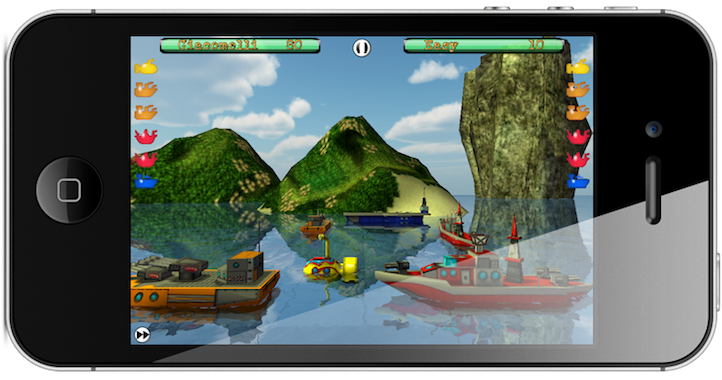 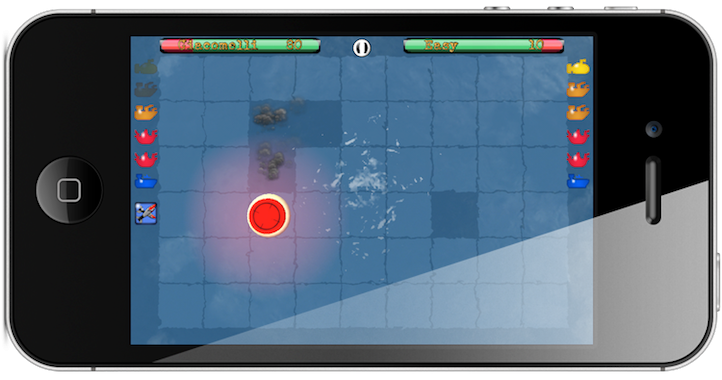 Compatible with the Apple iPhone®, Apple iPod touch®, Apple iPad®, Mac and Android, Ships N' Battles offers players the opportunity to partake in a modern version of this classic game by controlling the most destructive power of the seas using nothing but your phone! 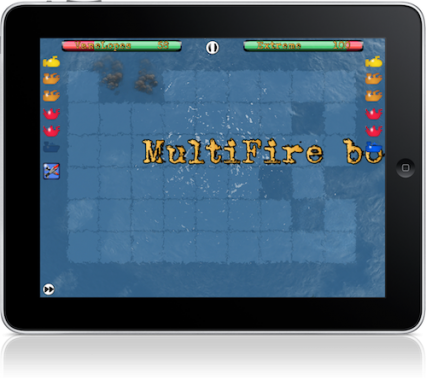 Featuring simplistic yet beautifully rendered HD graphics, your mission is to compete against your friends and enemies in a battle to the death in either single or multi-player mode. 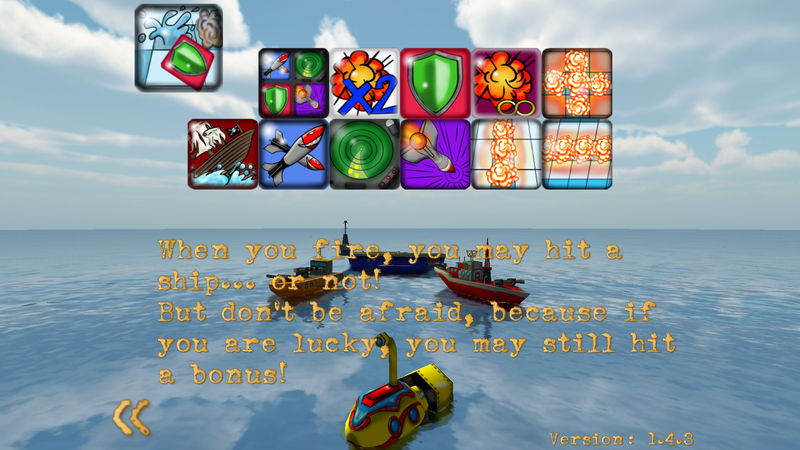 Featuring 4 types of ships, 4 levels of difficulty, and 10 different bonuses including cools add-ons such as guided missiles, decoy vessels and radar devices, this game is locked and loaded with cool features. 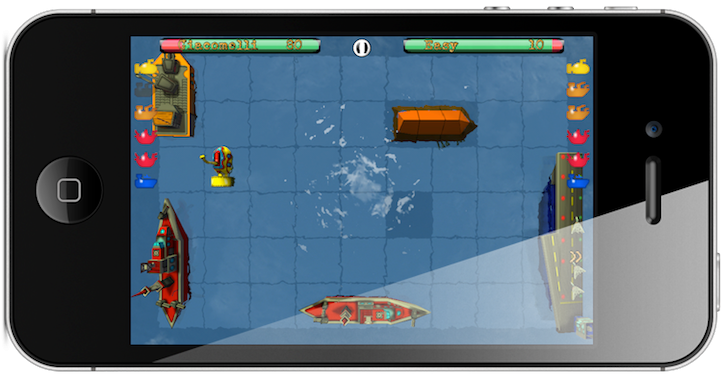 With Game Center Support, World Ranking Leader-boards and more than 30 achievements to unlock, 'Ships N’ Battles' takes blind maritime combat to an unprecedented level. 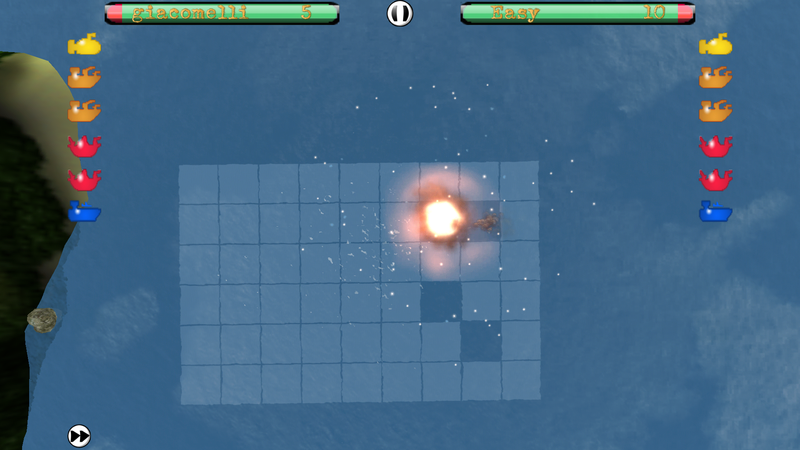 There's been a few attempts at making battleship games for the platform, as you’d expect. 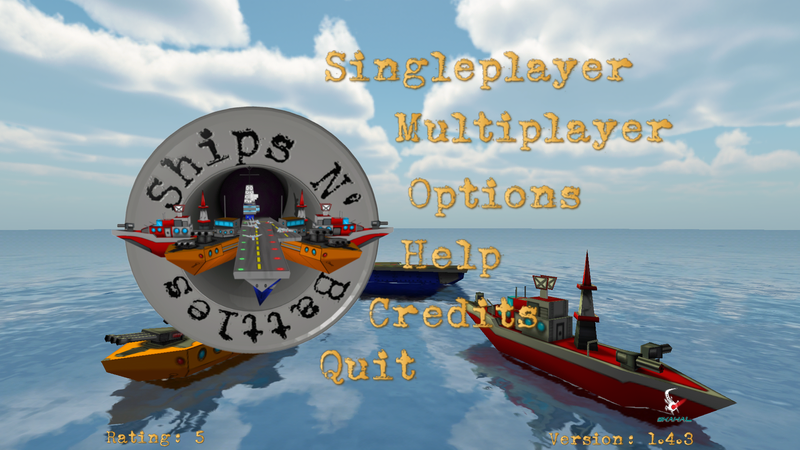 None are as good as Ships N' Battles. 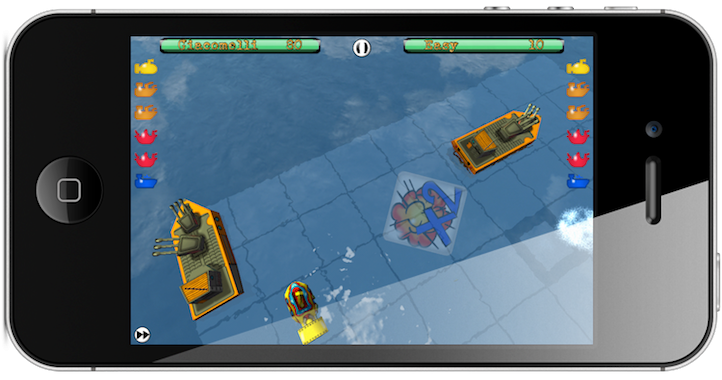 Ships N' Battles is a battleships game for iOS and Mac with impressive 3D graphics and updated gameplay. 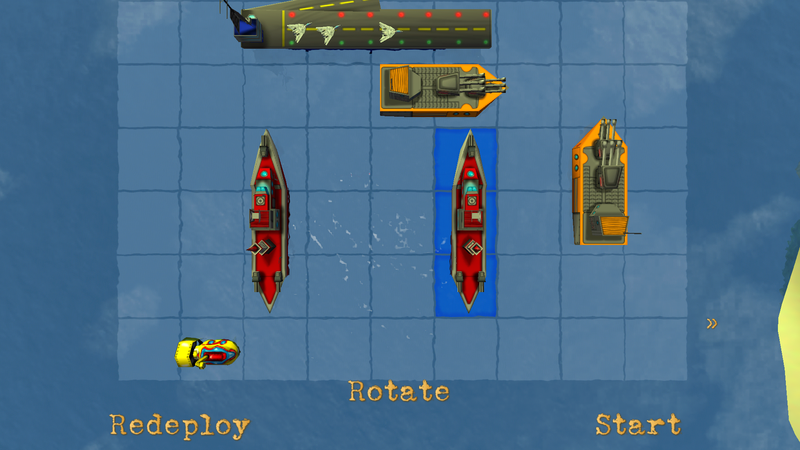 Ships N' Battles is a gorgeous looking game. 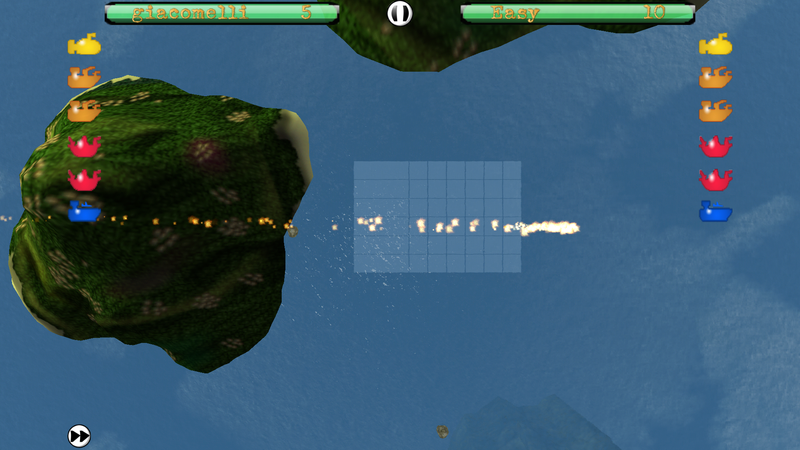 The game comes with some explosive graphics and fun interactions, but it still has a retro feel that honestly works quite well. 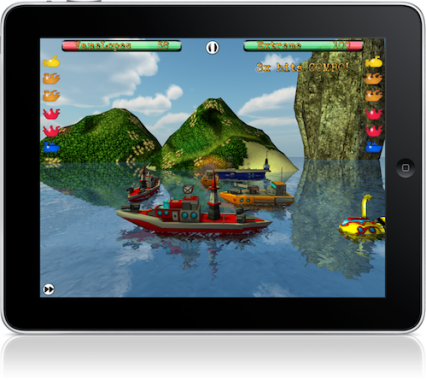 Recently, there have been several adaptations to mobile devices, being this Ships N’ Battles one of the most relevant. 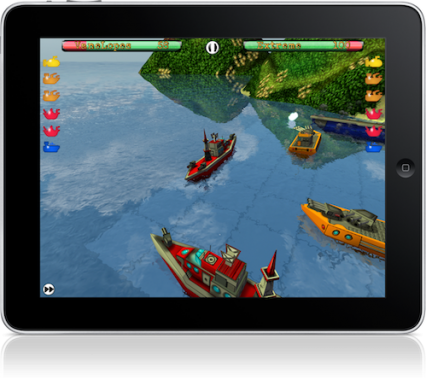 Dokopy tak táto hra ponúka niekoľko možností, ako sa môžete zabaviť na dlhšiu dobu! 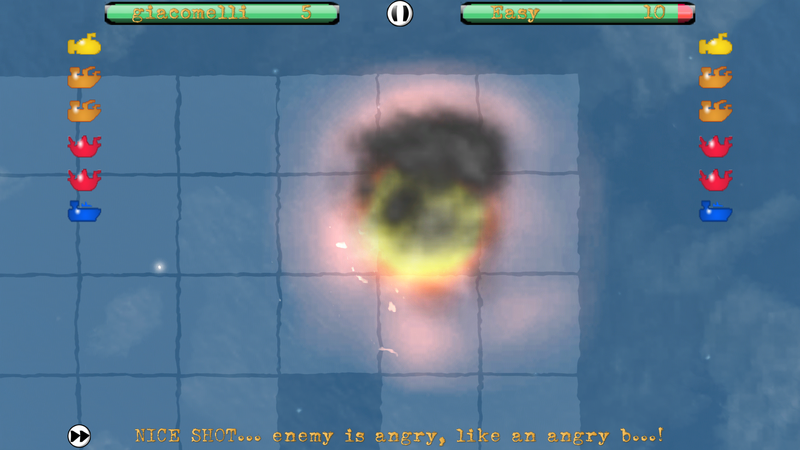 The Skahal Studios is an indie game development company. 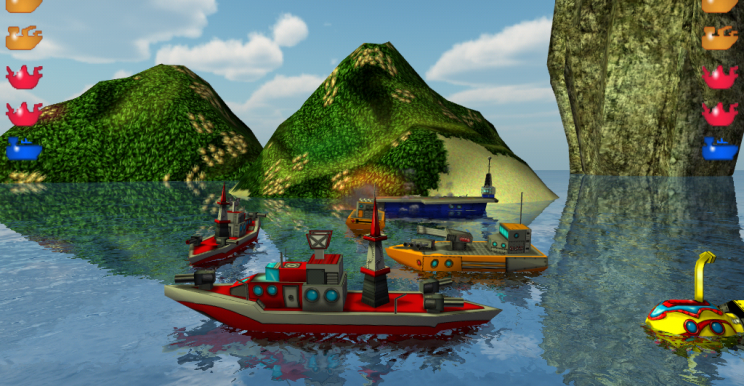 More information on Skahal Studios, our logo & relevant media are available here.